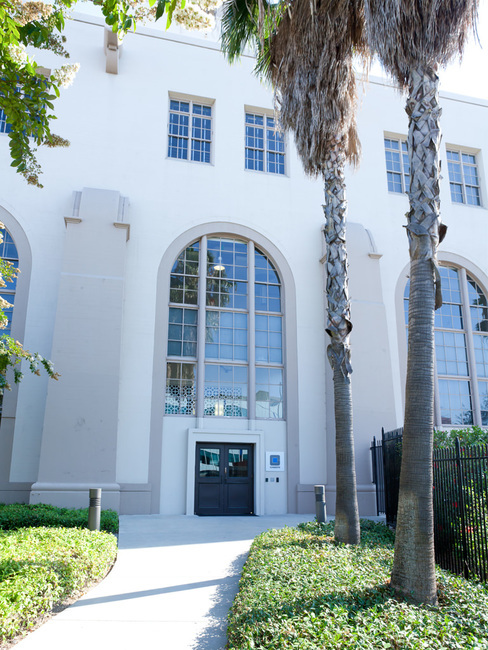 CoreSite's LA2 facility at 900 N Alameda is an elegant building that was built in 1940 as a Postal Annex. 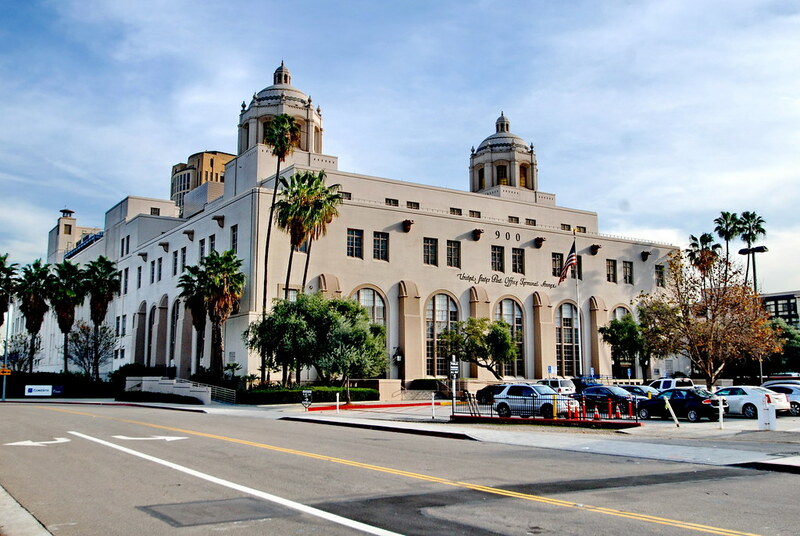 It was the central mail processing facility for Los Angeles until 1989. 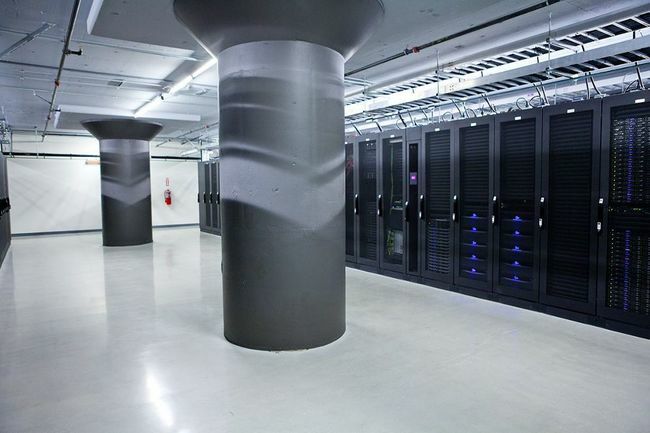 The site is now owned by CoreSite and is being incrementally converted to data center space. 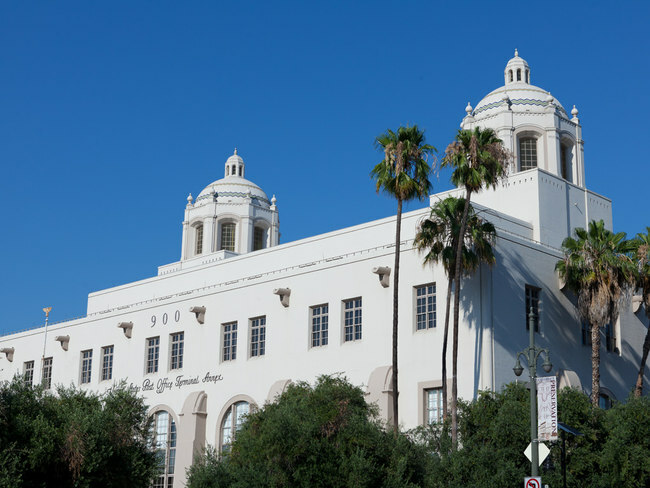 CoreSite considers LA1 and LA2 as a virtual campus. To enable the 'campus', LA2 is connected via dark fiber bundles to LA1 at One Wilshire. 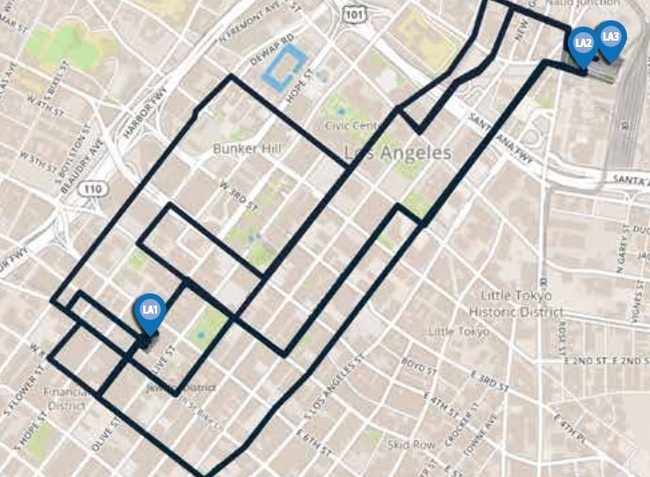 CoreSite has diverse conduit paths with high count dark fiber running between LA2 and LA1 (One Wilshire.) If you are ordering more than one pair of fiber be sure to request diverse paths in the service order. For the price of a cross-connect one can order an "extended cross connect" between CoreSite's LA data centers. 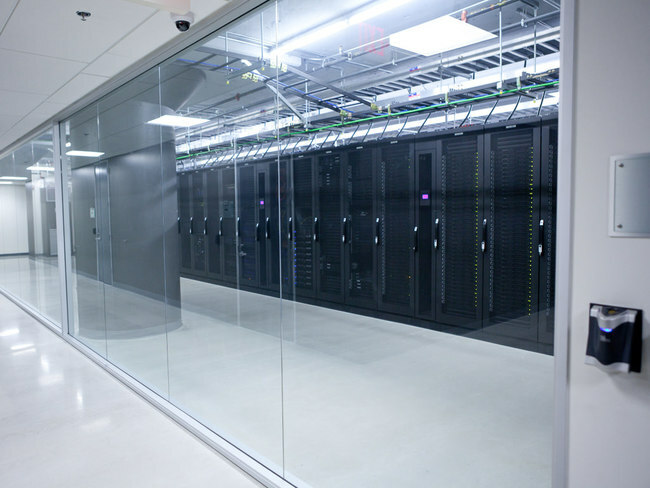 This allows a customer to deploy in the more robust data center (LA2) while taking advantage of LA1's network density.